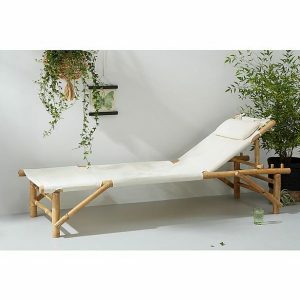 With this affordable bamboo pergola kit you can quickly give your garden, terrace, party or event a tropical atmosphere. The pergola is made of Moso bamboo. 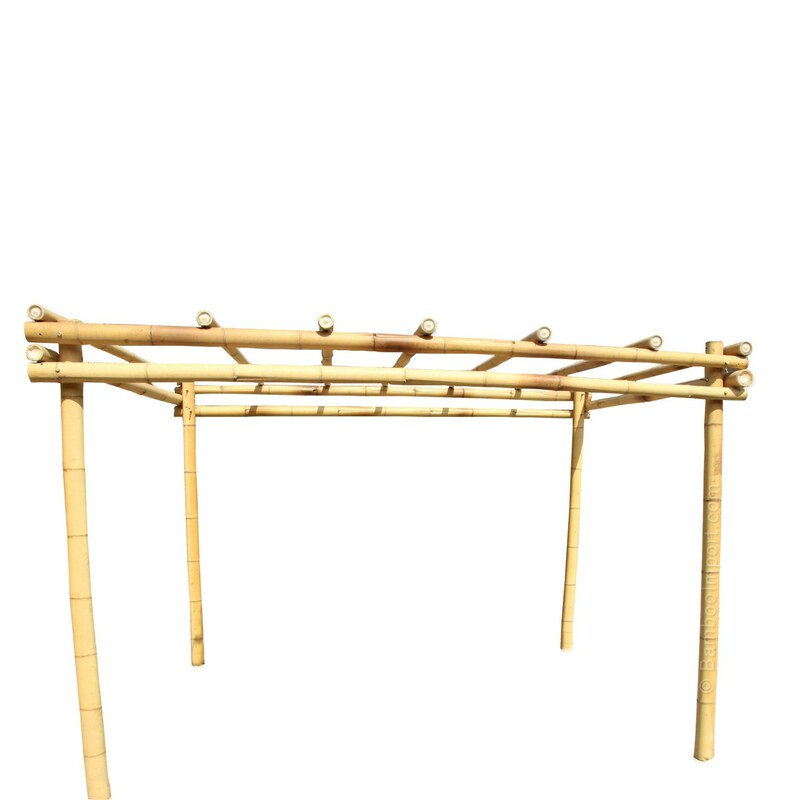 Our bamboo pergolas are easy to install and come with a special drill bit and all the necessary bolts and nuts. 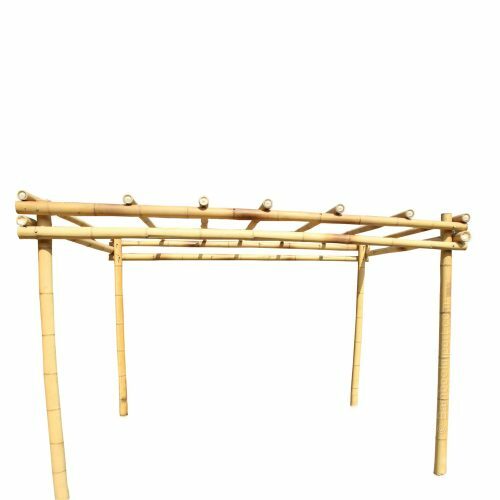 The dimensions of this pergola are 3 x 3 m, and 3 m high (other sizes on request), and since bamboo is easy to saw, you can also easily adjust the dimensions yourself. 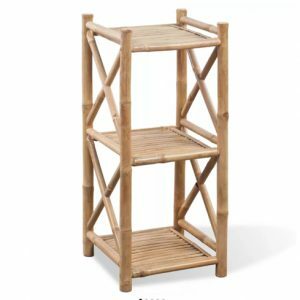 The bamboo pergola kit is packed in handy bundles and comes with a complete do-it-yourself installation manual.